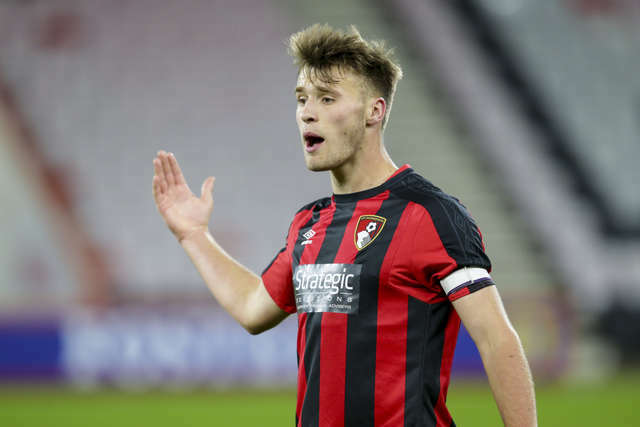 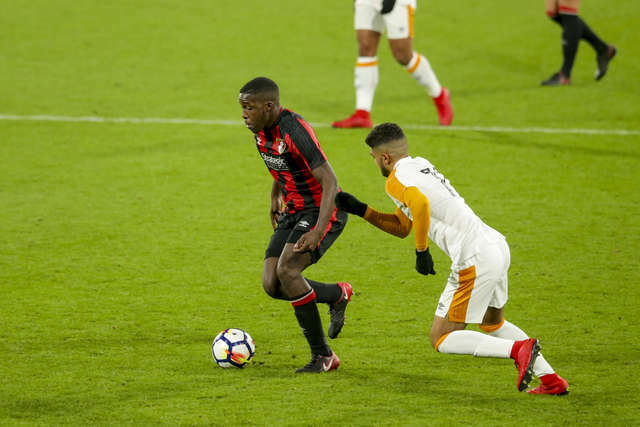 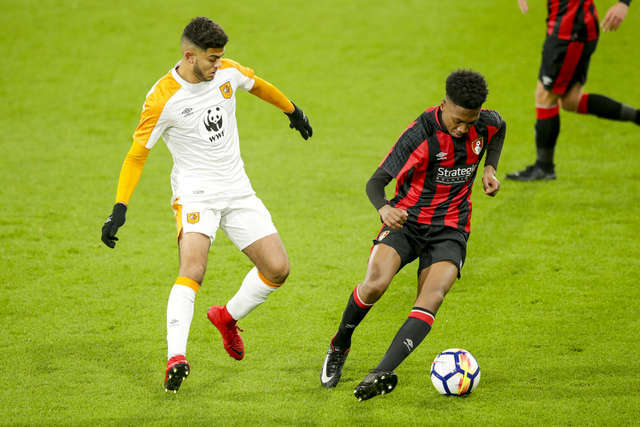 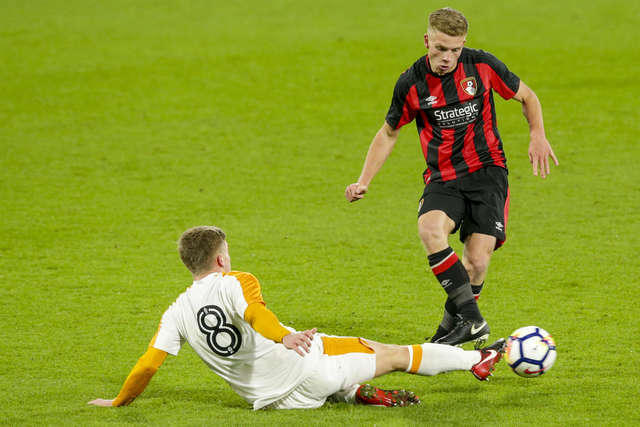 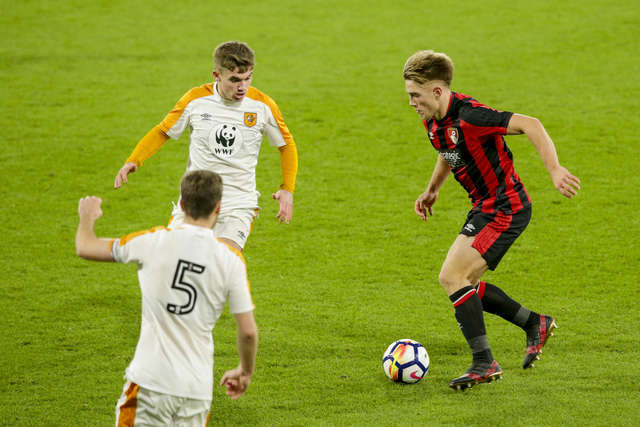 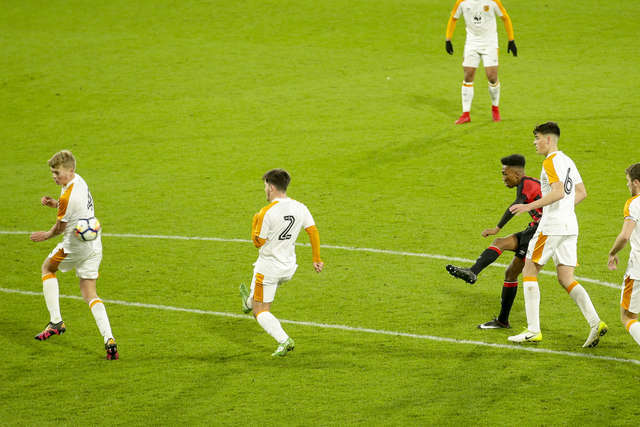 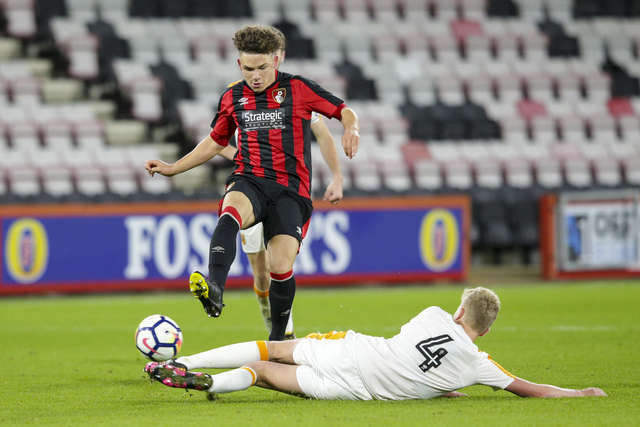 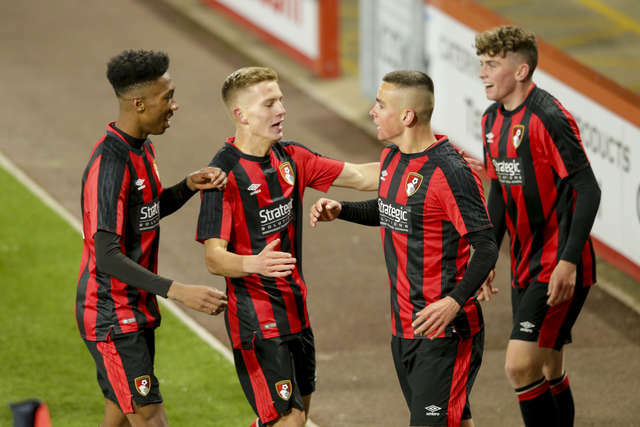 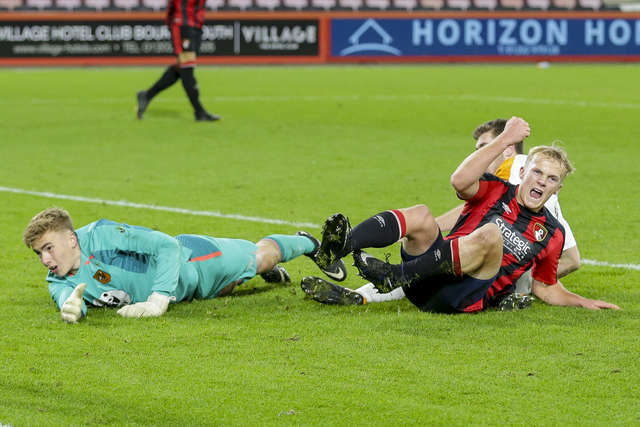 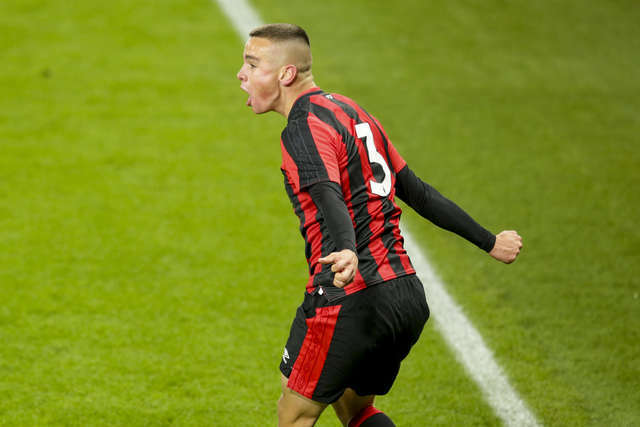 AFC Bournemouth reached the FA Youth Cup fourth round for the first time since 1997 with a big 3-0 win over Hull City. 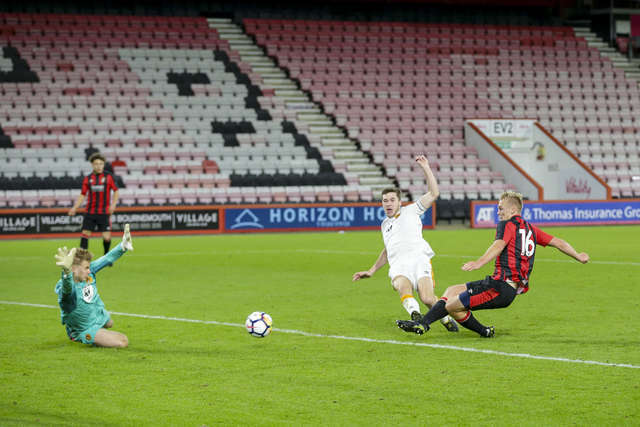 An own goal and strikes from Jaidon Anthony and Jake Scrimshaw secured Alan Connell's men passage at Vitality Stadium. 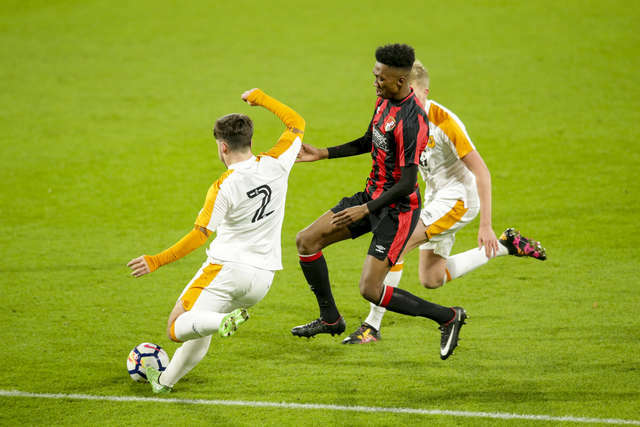 The last time the club reached the fourth round, current under-21s boss Carl Fletcher was the captain, playing alongside James Hayter. 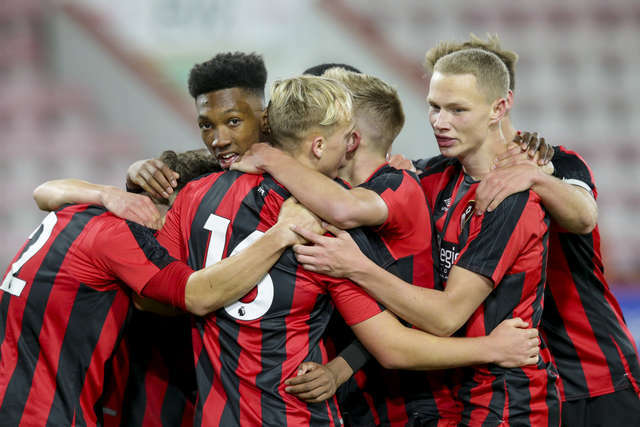 The next round will see the under-18s face Tottenham Hotspur or Preston North End at Vitality Stadium. 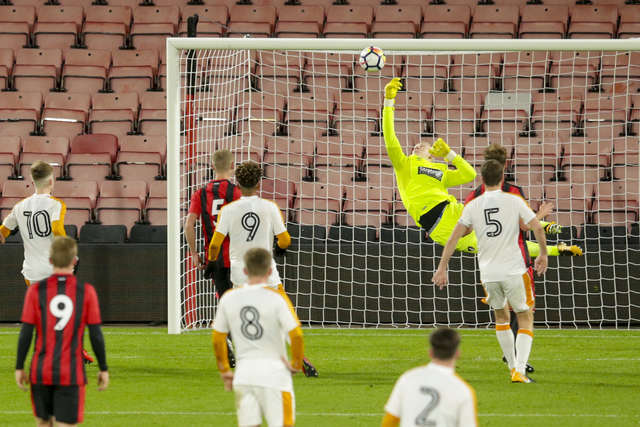 Click through the best photos of an excellent night under the lights for the youth team.